Home » Questions » How Can I Prevent Premature Aging? Premature aging is the aging that causes before the age of 40 like in the 20s or early 20s. Aging is a natural process that we all go through in this cycle. But premature aging is not a beautiful thing at all. You may not stop the aging process but you can prevent and reverse the premature aging process effectively by taking some steps. But what are the actual symptoms of the aging process that you may identify you are having a premature aging on your skin in your early age? The premature aging process usually happens at a cellular level in our bodies. Our cells grow and spread and the certain level of time it dies. Hence, you will see the symptoms of aging in your skin. What are the Symptoms of Premature-Aging? Loses plump, fat and smoothness of your skin. Sagging of the skin in the face, cheeks, eye area, mouth jawline, knees and elbows and much more. You can protect your skin by leading a healthy lifestyle and taking care of yourself. You need to treat it from the inside and out. 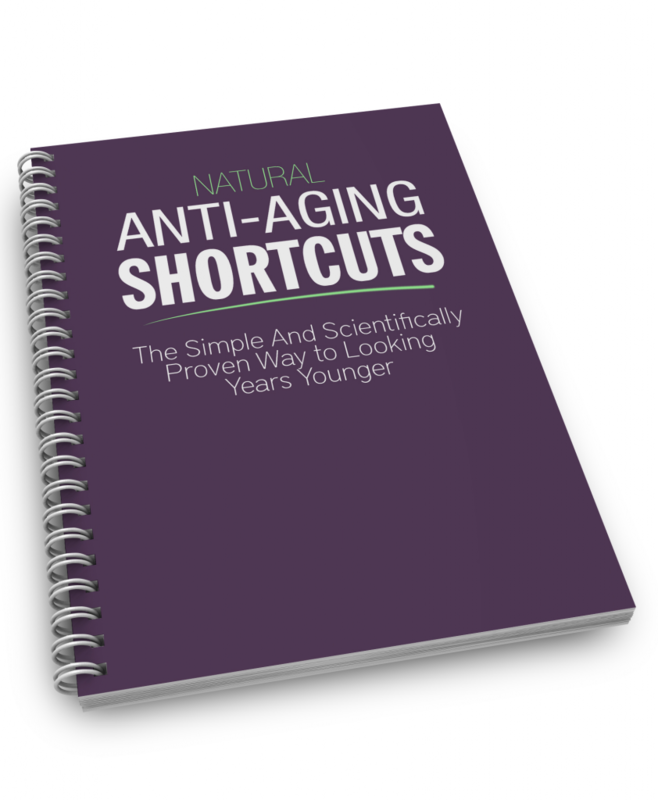 So How Can You Reverse Your Premature Aging? The young people especially the young girls may experience the premature fine lines and slack skin in their body. Unhealthy foods like raw and foods with extra fat may damage the skin surface and cause anti-aging. You need to be consuming healthy foods that have low oil, low fat and make sure to eat lots of veggies and fruits. These will assist to take care of your skin and to prevent the early skin aging. Sunlight is the major cause of skin aging. You can protect yourself by staying out of the sun but it is not possible at all right!!! So, you need to use sunscreen with an SPF 15 or higher that keeps the barrier in your skin to protect yourself and prevent the anti-aging spots and fine lines at the premature age. 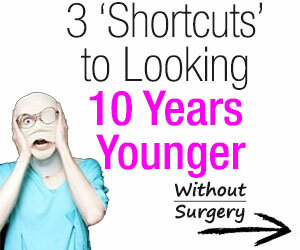 Thankfully, making healthier changes in your lifestyles can correct prematurely aging skin. Smoking, drinking and other vices can take all the natural ability to generate and repair cells. Make the first commitment to quit these habits and improve the condition of your skin. The prevention of skin aging depends on the moisturizer and nourishment level of our skin tone. Moisturizer helps to balance the skin texture from the skin beneath and repair the skin layers that prevents the skin premature aging. We have stalked in many moisturizing tips and advice for you in our e-book. 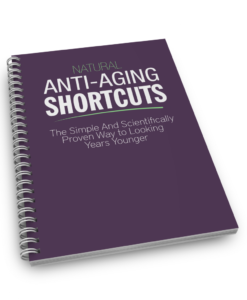 Get to know more about the whole body moisturizing process in the all new Natural Anti-Aging Shortcuts guide. Get rid rid of fine lines! It’s never too late to reverse premature aging. Our bodies have the wonderful capacity of self-regeneration. Take steps and follow their guidelines to get the best result for you. «What Are the Health Benefits of Coconut Oil?